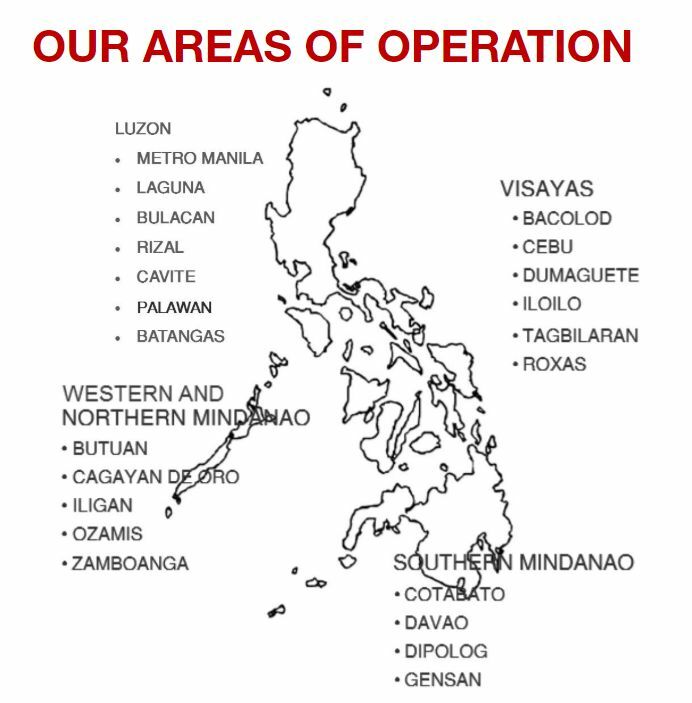 Home » Logistics » SNAP MOVERS CO.
Business Name: Snap Movers Co.
We are Snap Movers, a Non-Vessel Operating Common Carrier, and a Domestic Freight Forwarding Company headquartered in Davao City, Philippines. 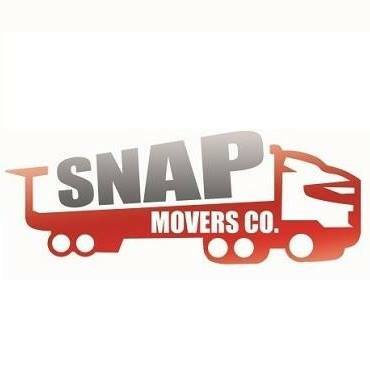 Name of Company: SNAP MOVERS CO.
Having been in the industry since 2010, we are known for our timely deliveries and quality services which provide our customers with both confidence and peace of mind. We cater to a wide range of service requirements to satisfy the various needs of our clients. We have strong relationships with various sections of logistics and trade that we can provide our customers with quality and economic logistics solutions. We commit to taking the time to discover how we can best meet the needs and challenges of our customers and develop programs that will provide them with a competitive advantage. Our customers deserve people devoted to their success. We take pride in being proactive and providing solutions that are clear, concise and cost- effective. At Snap Movers Co., we understand the importance of strong, fast communication. As a company that forges ahead through people strength, we listen and take action — fast and prompt. We have highly competent and motivated team of people striving for excellence and supplemented by leading edge technology and know-how. To be the preferred logistics solutions provider by business entities and the general public through comprehensive, timely, high-caliber, economical cargo services around the globe. To relentlessly provide the businesses and general public with on-time, high-quality and cost-effective logistics cargo services.